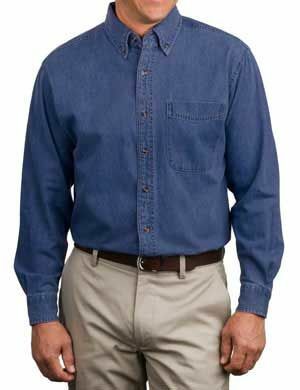 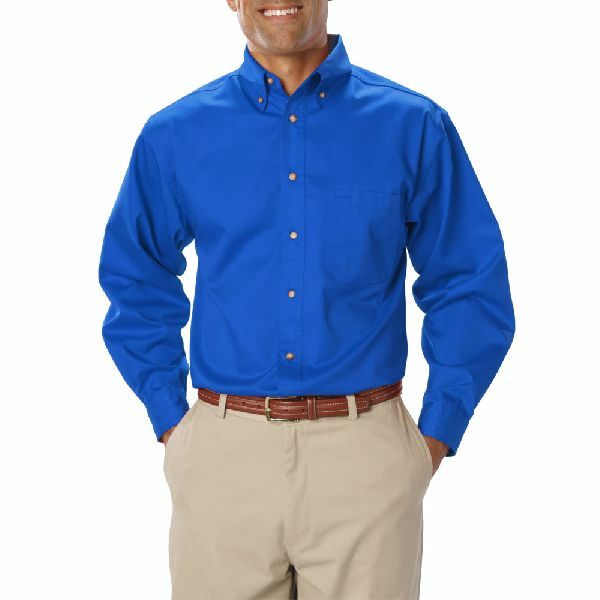 Whether you are looking for a casual, promotional, uniform or a formal dress shirt for men or women, we manufacture the right shirt for corporate dressing along with your company logo in printing or embroidery. 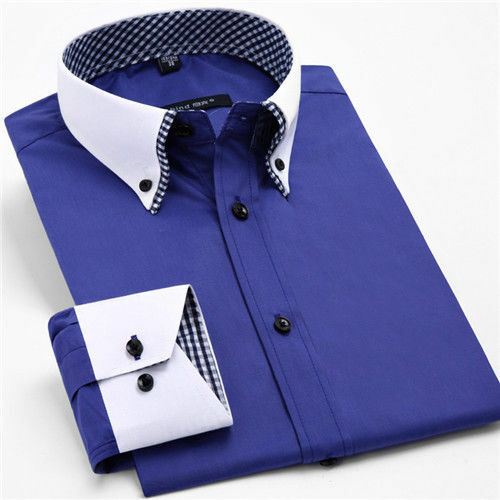 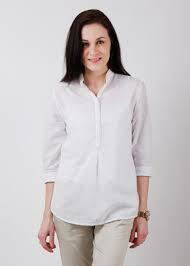 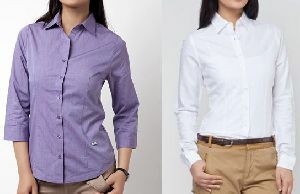 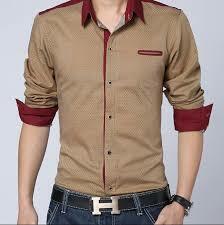 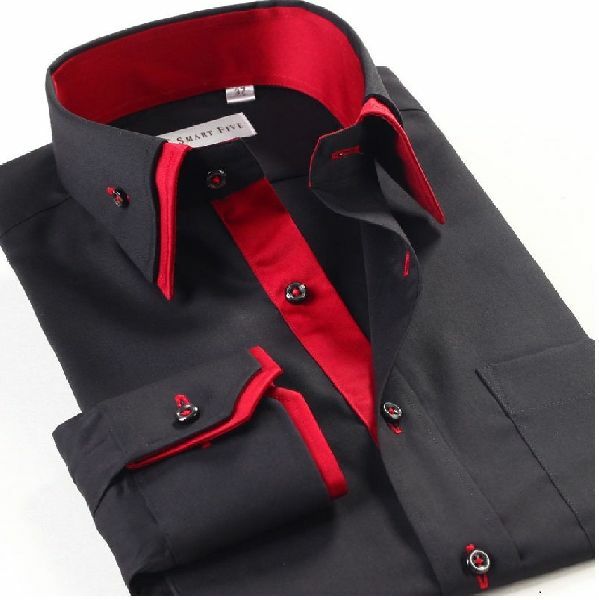 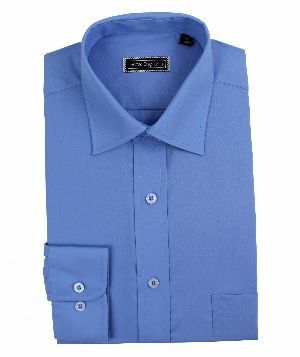 We are counted among the leading Manufacturers and Exporters of Shirts. 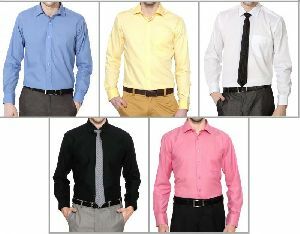 We have just the right Shirts to meet your requirement. 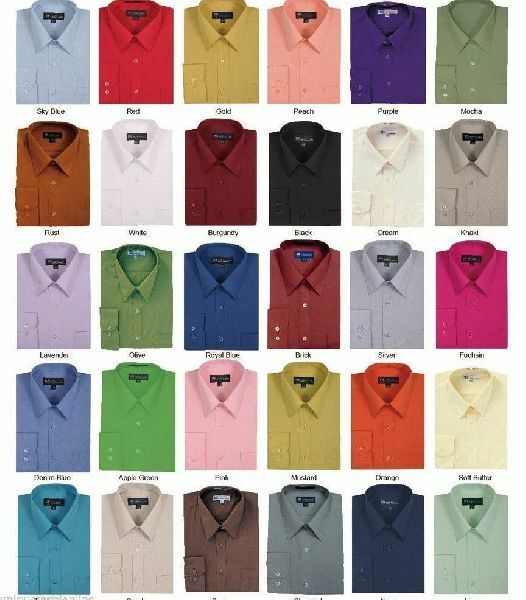 We make Shirts available in various colors, designs and sizes. 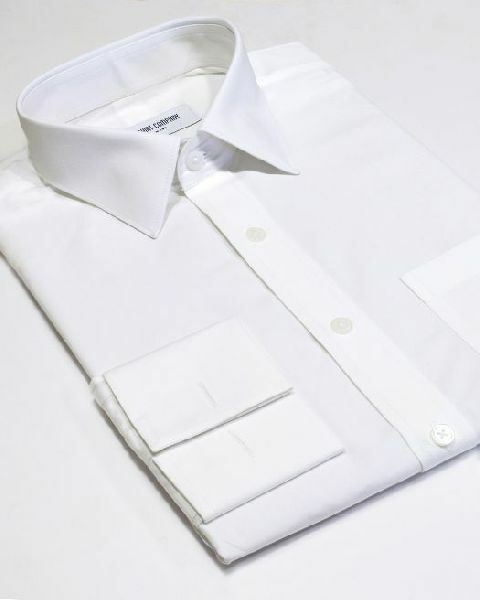 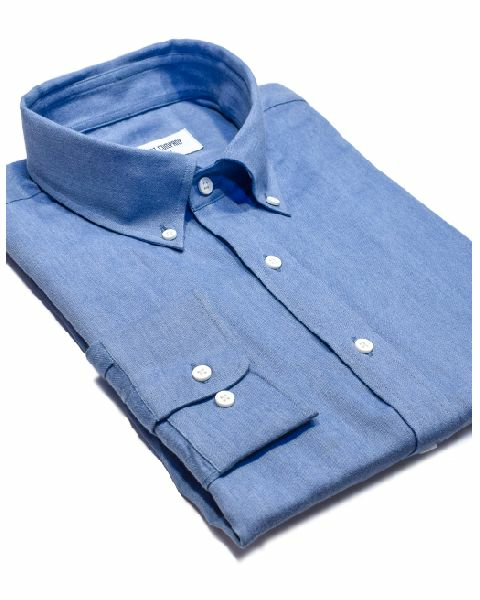 Our Shirts are reckoned for rendering a distinct look to the personality of the wearer. Realizing the importance of your logo printing or embroidery and the precision needed, we have an in-house silk screen printing and embroidery unit. 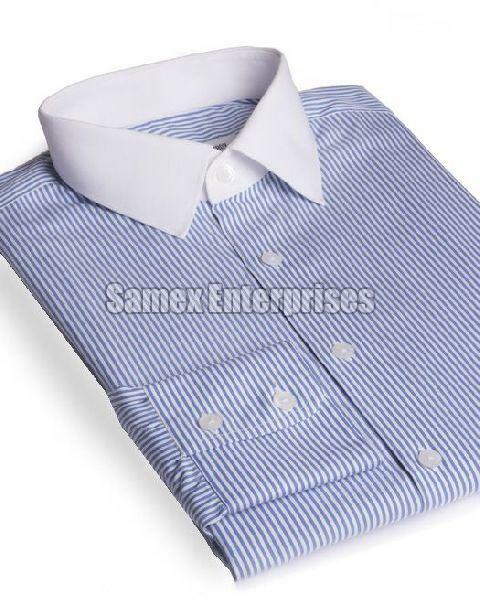 Currently in India we are working with over 2000 companies spread over Mumbai, Bangalore, Pune, Hyderabad, Delhi, Chennai, Tirupur, Gurgaon, Noida, Indore and Ahemdabad.